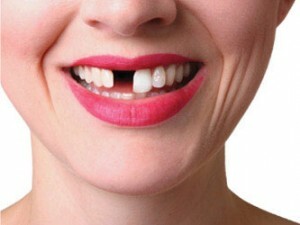 Yes, missing teeth is so important that you may face several bad consequences of missing teeth. First, missing teeth will affect the overall aesthetics of your face. 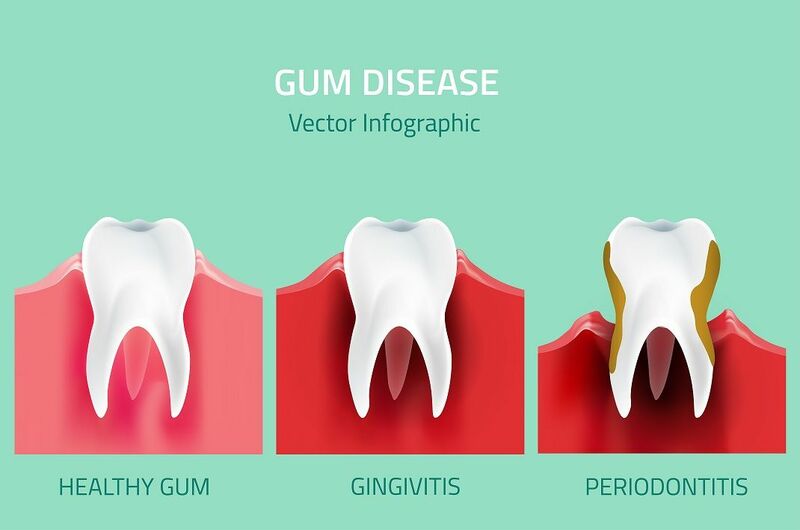 Not only will your smile be affected by the gaps from missing teeth, but if you’re missing too many teeth, the skin around your mouth won’t be supported properly and will start to sag,This makes your appear older even if your in mid 30’s . 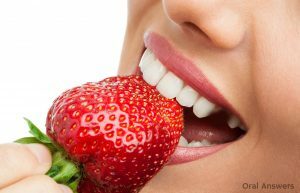 Additionally, teeth will make it more difficult to chew your food properly and may even affect the way you speak. 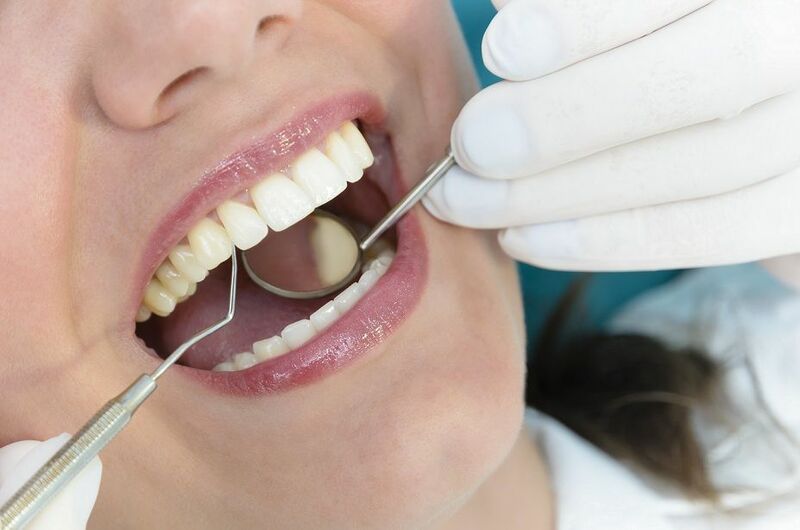 Finally, missing even one tooth may have emotional consequences; many people feel less confident about their smile when they are suffering missing teeth. 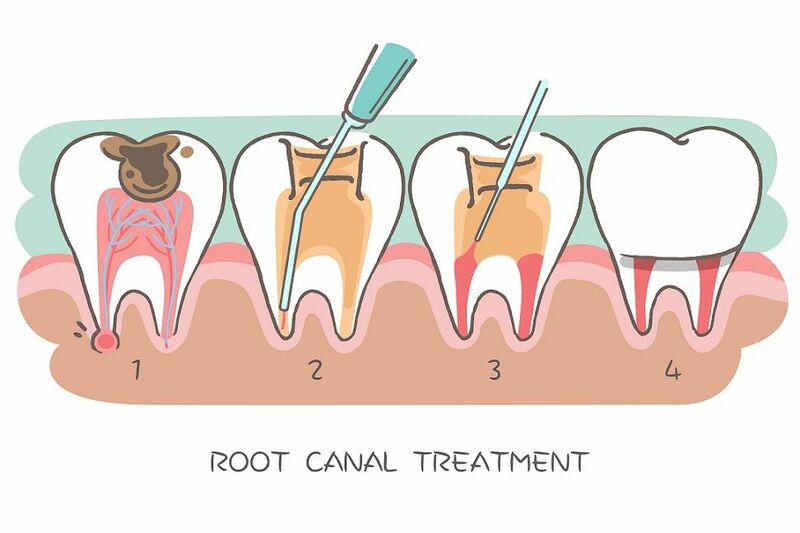 If you are currently missing any of your teeth, then the best solution is replacing them with dental implants, which can look and feel just like natural teeth. For more information about implants, Visit Apollo WHITE Dental website.